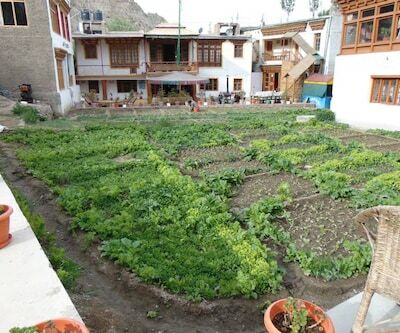 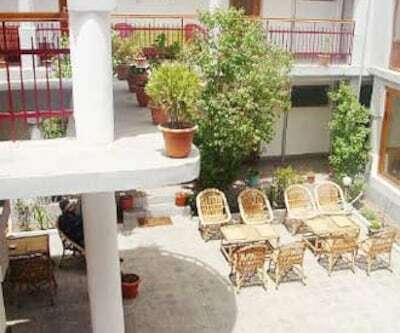 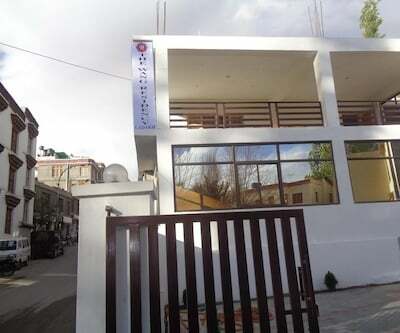 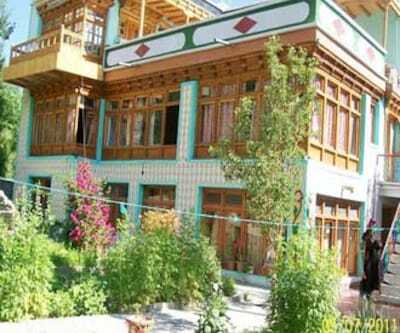 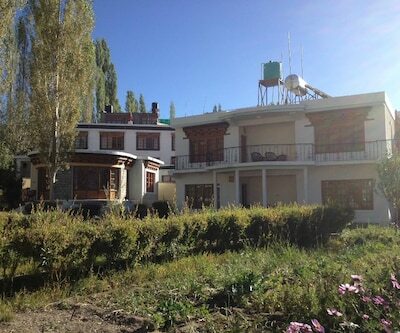 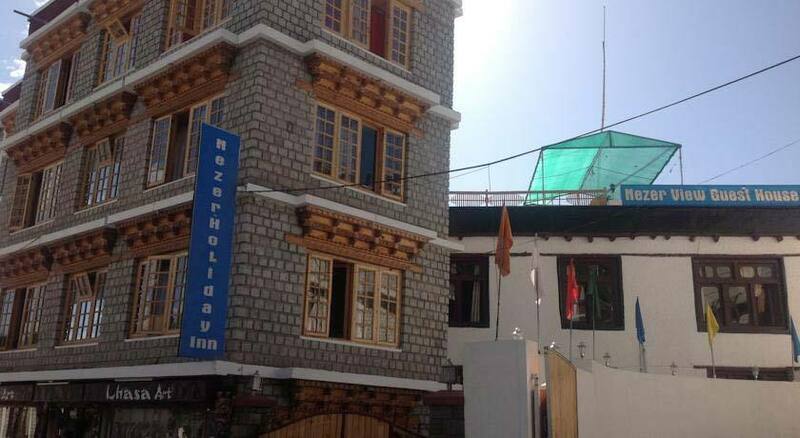 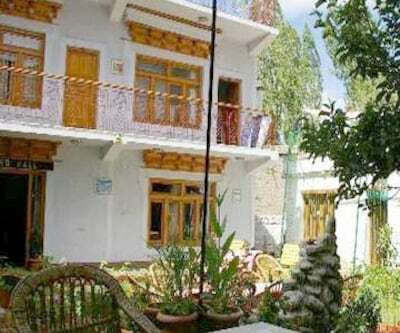 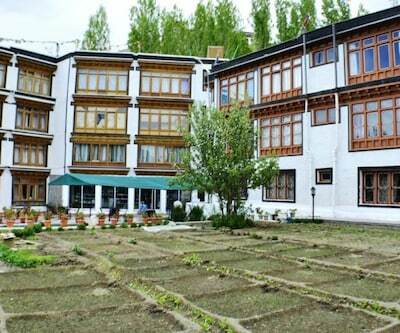 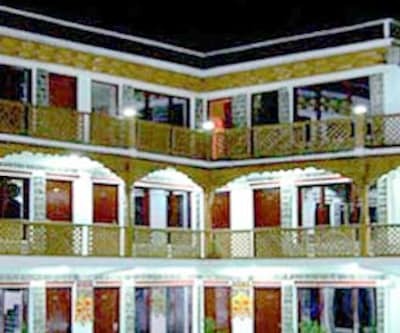 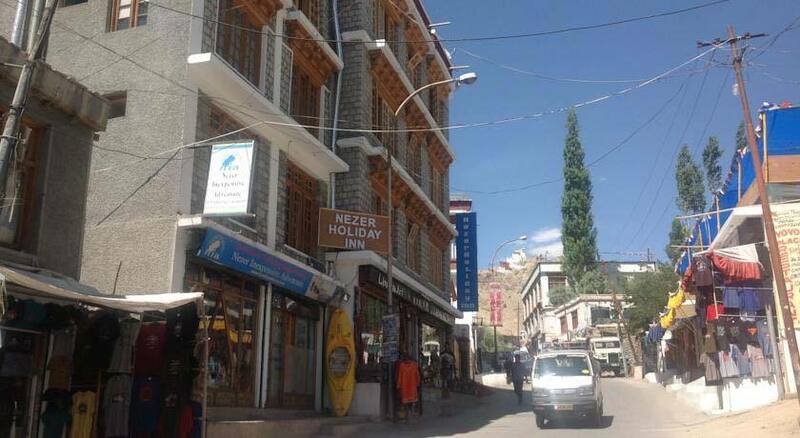 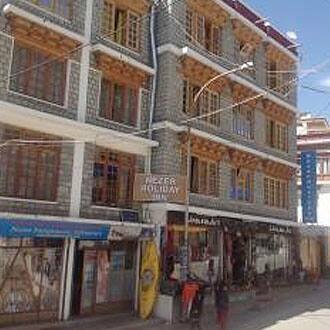 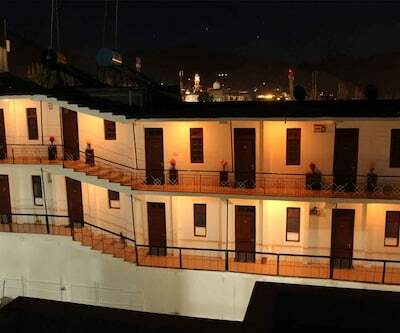 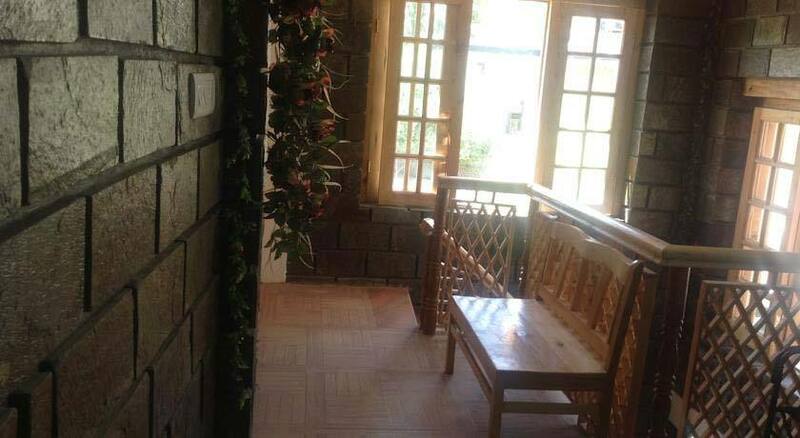 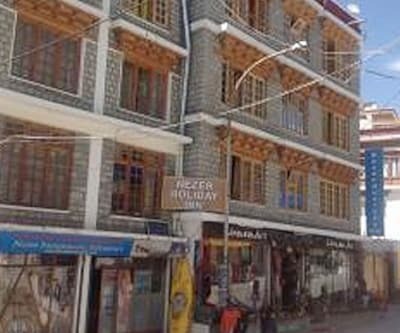 Hotel Nezer Holiday Inn in hill station Leh is a comfortable hotel that offers utmost relaxation and a peaceful stay. 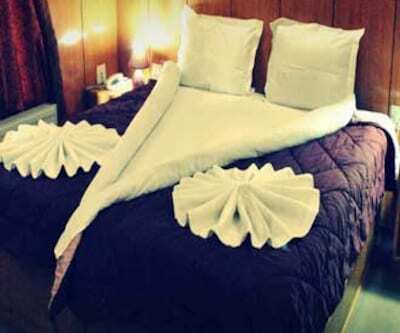 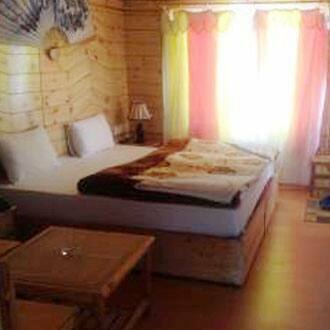 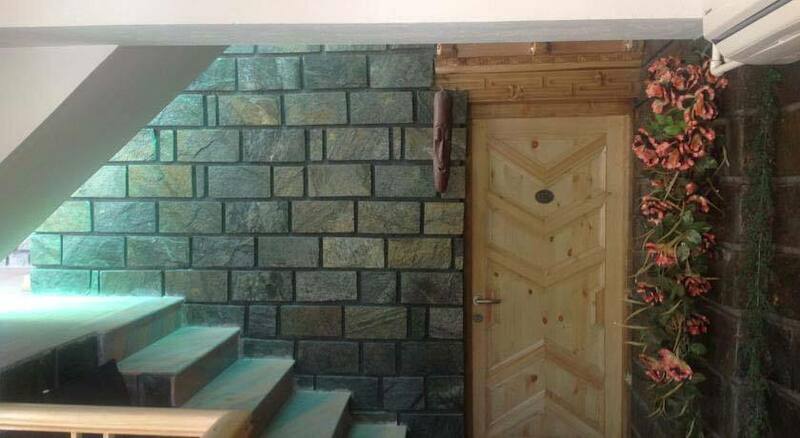 It comprises of 12 well-designed and decent rooms. 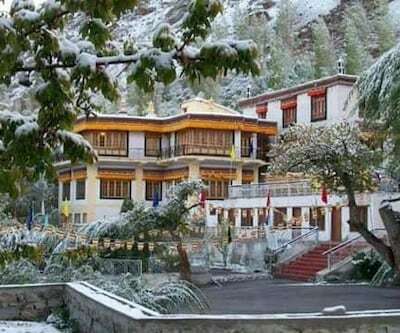 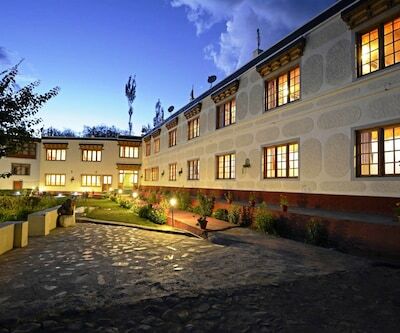 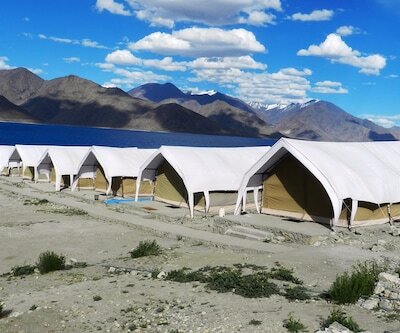 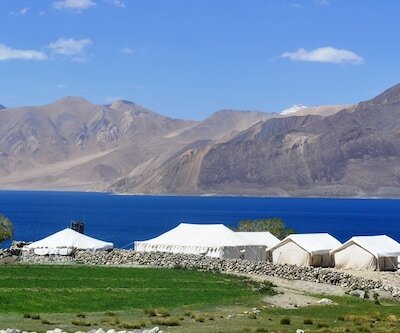 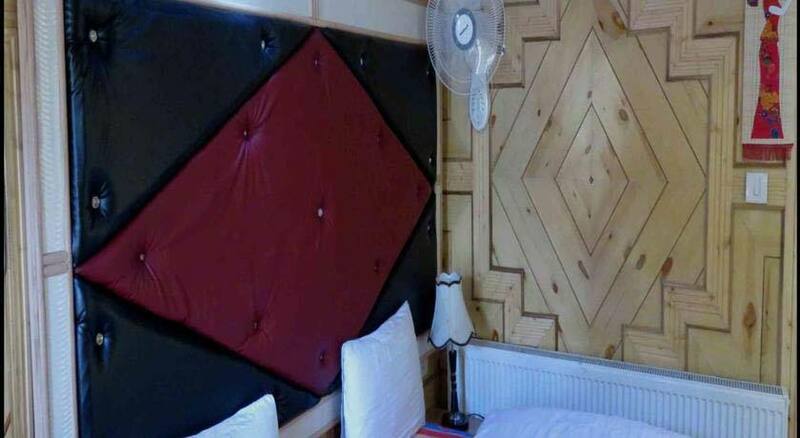 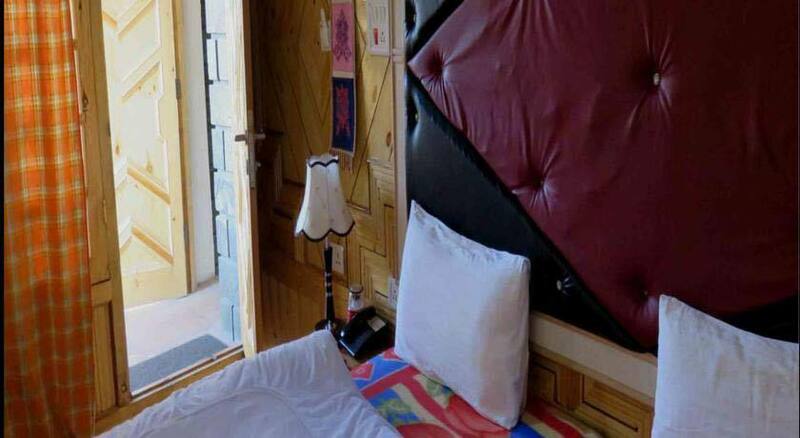 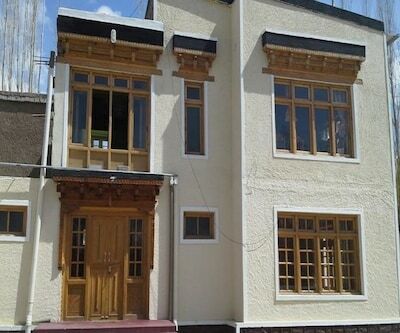 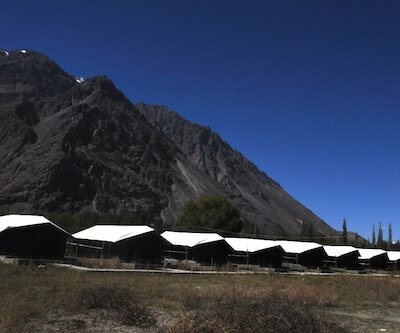 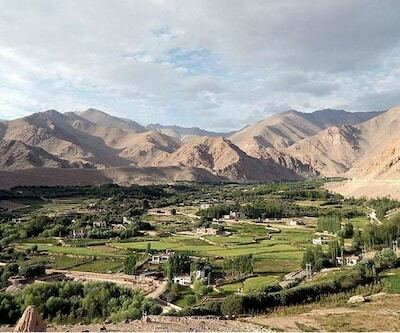 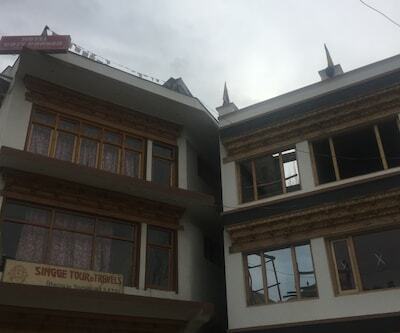 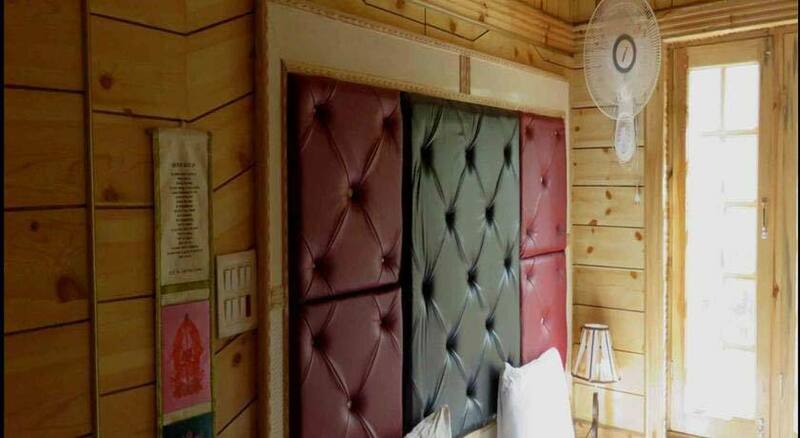 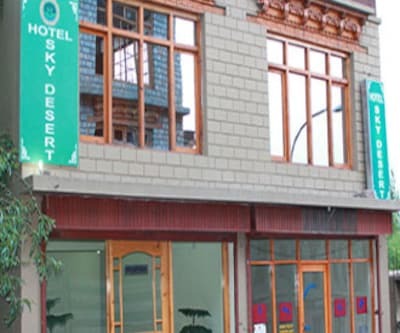 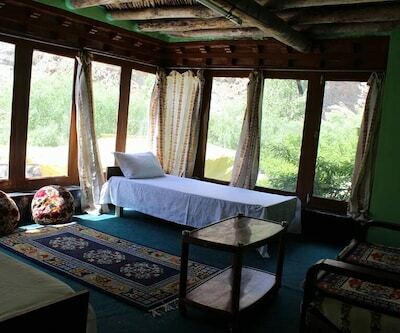 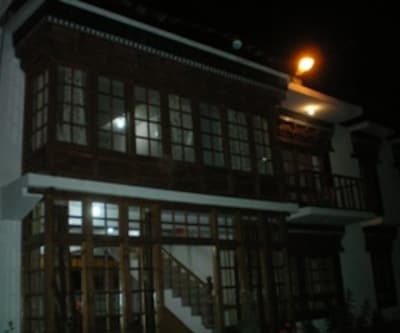 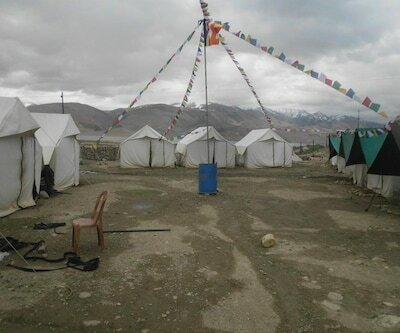 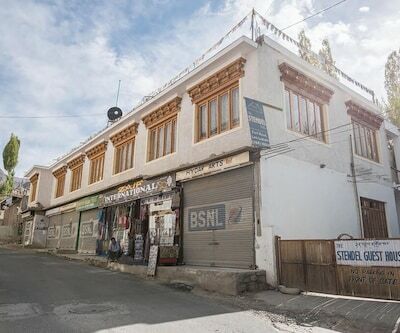 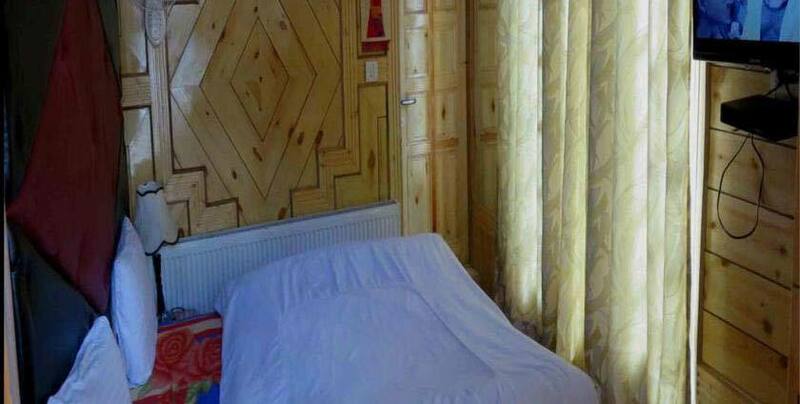 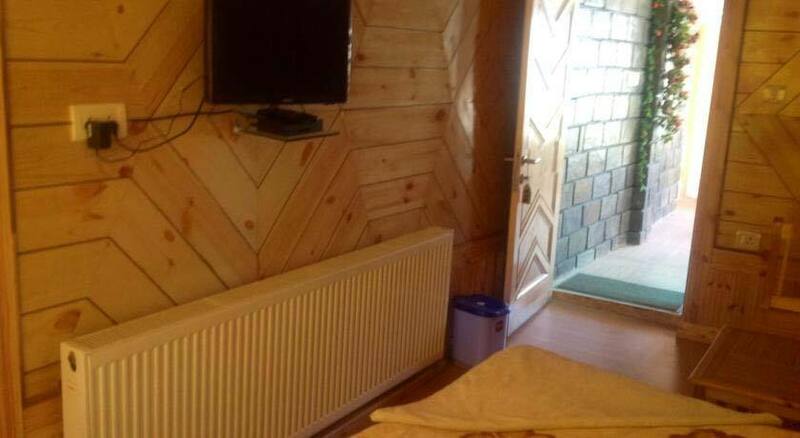 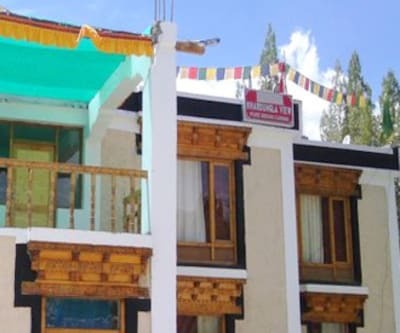 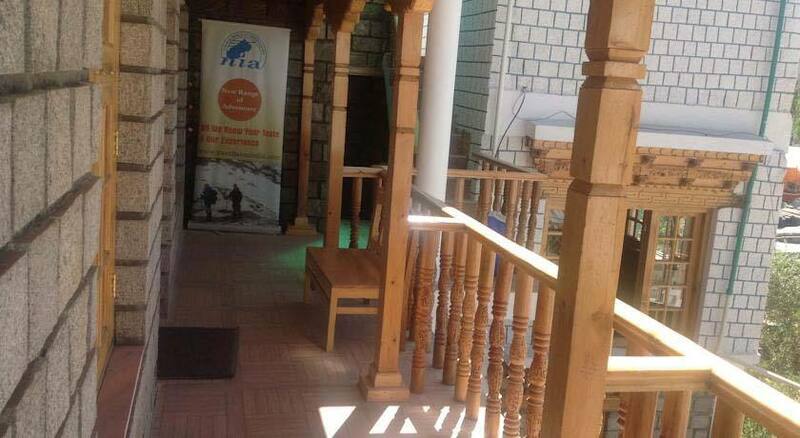 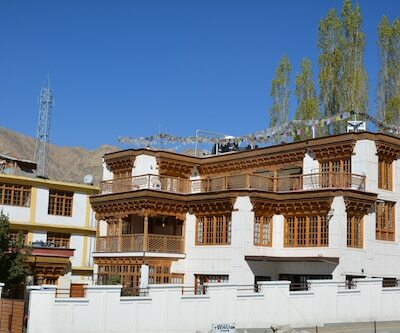 The hotel provides a range of facilities like restaurant, free internet access, room service, parking, laundry, travel desk, currency exchange, backup generator and many more comforts.Airport is 5 km away, Bus Stand is 3 km away and Leh palace is 2.5 km away from the hotel.